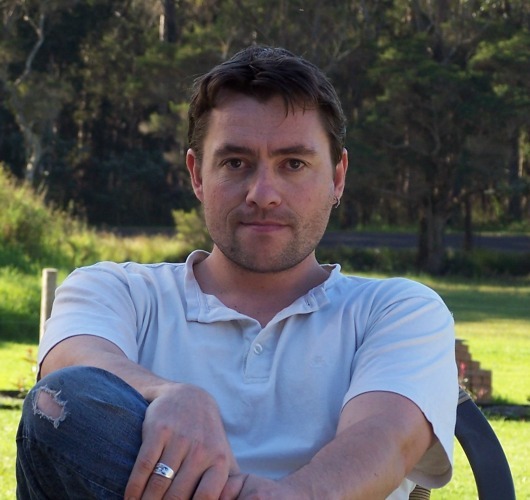 Marty Young is a Bram Stoker-nominated and Australian Shadows award-winning writer and editor, and sometimes ghost hunter. 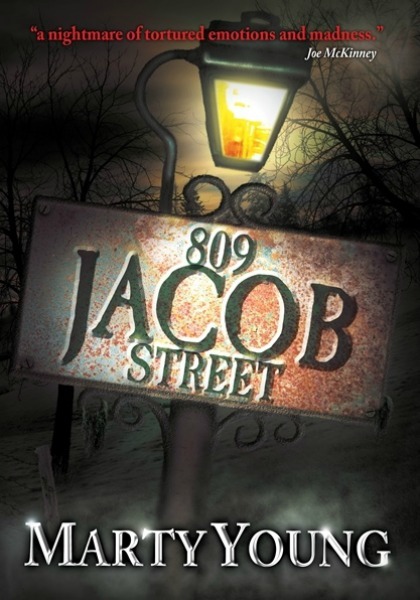 His debut novel, 809 Jacob Street, was published by Black Beacon Books in October 2013, winning the Australian Shadows Award for Best Novel, as well as being listed as a notable book in Shelf Unbound's writing competition. Marty was the founding president of the Australian Horror Writers Association from 2005-2010, and one of the creative minds behind the internationally acclaimed Midnight Echo magazine, for which he also served as executive editor until mid-2013. His short horror fiction has been nominated for both the Australian Shadows and Ditmar awards, reprinted in a year’s best anthology and repeatedly included in year’s best recommended reading lists, while his essays on horror literature have been published in journals and university textbooks in Australia and India. He was co-editor of the award-winning Macabre; a Journey through Australia’s Darkest Fears, a landmark anthology showcasing the best Australian horror stories from 1836 to the present. When he’s not writing, he’s often on a rig site in the jungles of Papua New Guinea, pretending to be a palynologist, whatever the heck that is. Explore Australia's dark literature past, present, and future all in one landmark anthology! From the very earliest colonial ghost stories through to grim tales of modern life, Macabre will take you on a journey through the dark heart of Australian horror. With classic stories from Australia's masters of horror alongside the best of the new era, Macabre: A Journey through Australia's Darkest Fears is the finest dark fiction anthology ever produced in Australia. Macabre features 38 stories from Australian literary legends such as Henry Lawson, Barbara Baynton, Marcus Clarke, David Unaipon, Mary Fortune, and A. Bertram Chandler; modern masters such as Terry Dowling, Kaaron Warren, and Sean Williams; and the 21st century's brightest new horror stars: Stephen M. Irwin, Shane Jiraiya Cummings, Paul Haines, Richard Harland, David Conyers, and Will Elliott. 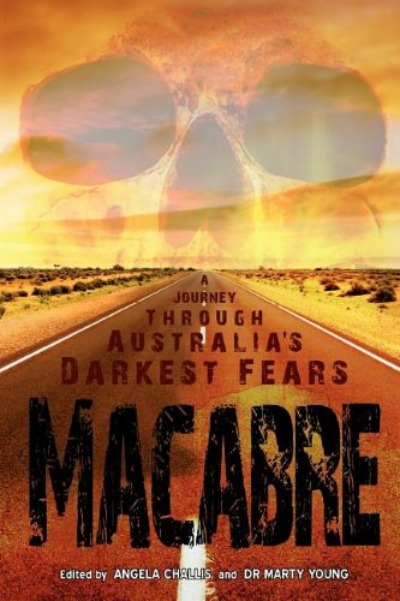 Macabre: A Journey through Australia's Darkest Fears is the winner of the 2010 Australian Shadows Award, and it was nominated for the 2010 Bram Stoker Award!